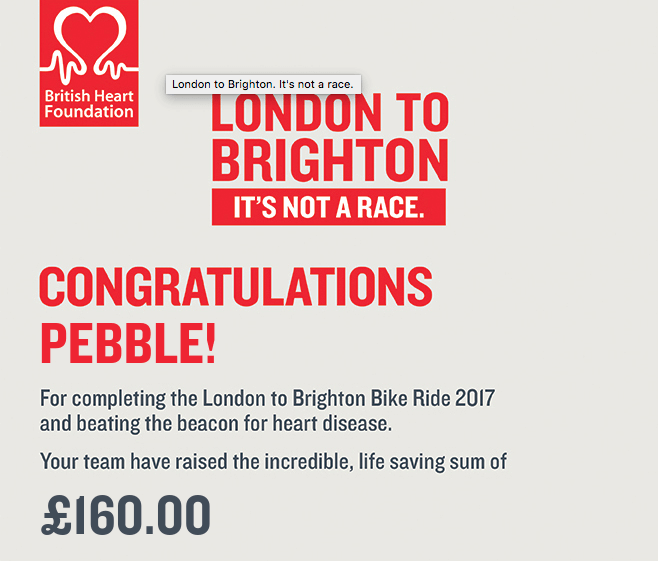 Pebble Ltd | Blog | London To Brighton 2017 - Congratulations! 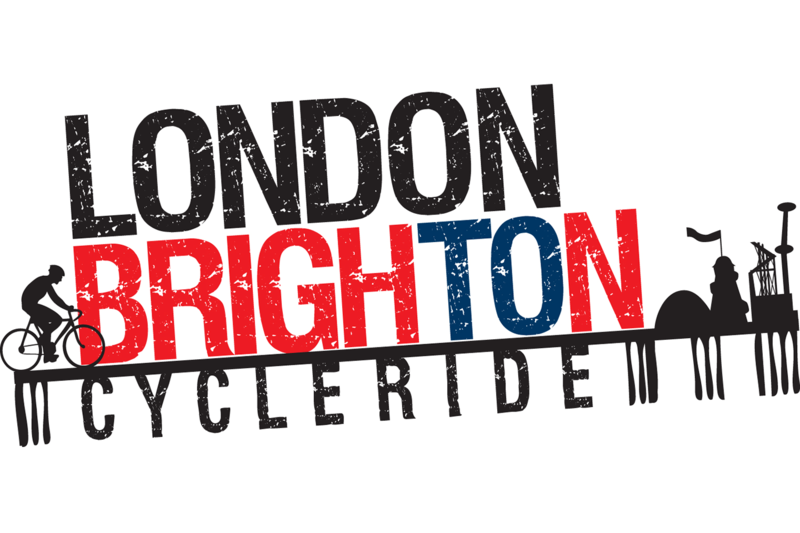 London To Brighton 2017 - Congratulations! Congratulations to the Pebble Cycling team on the 5th year of completing the London to Brighton cycle ride back in June. Every pound that our team's pedalling legs raised will go towards research into heart disease. Research that saves lives and keeps families together. David M and David E, deserves to be celebrated. Now's not the time to be humble, plus they have already signed up for the 2018 charity ride!